A new survey announced this week asks parents to contribute their feedback on Henrico County schools. The survey, which opened Monday, March 18, and will remain open until Friday, March 29, is administered by Henrico County in tandem with a Virginia Commonwealth University research group, the Metropolitan Education Research Consortium (MERC). The survey can be completed online and will take approximately 15 to 20 minutes to complete. 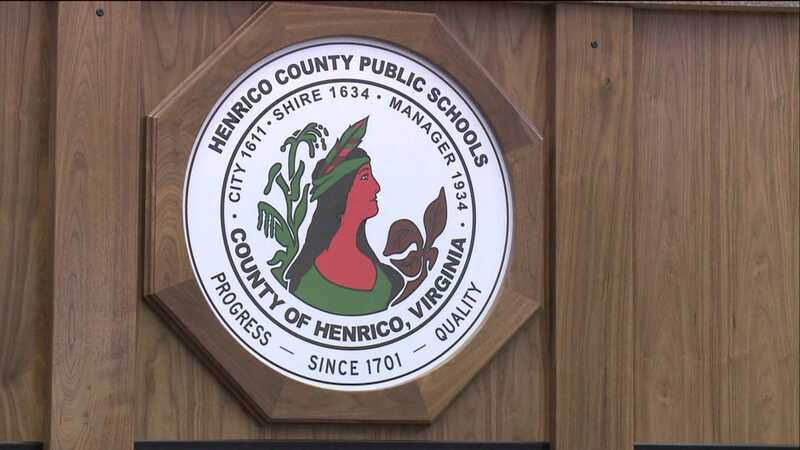 A news release from Henrico County says the aim of the survey is to seek feedback on how best to allocate resources including funding, staff priorities, and new or returning programs. Students in grades 5-12, parents and guardians, and current Henrico County School System employees will all have the option to complete a version of the survey. An example of questions on the student survey can be viewed on the HCPS website here, and a list of Frequently Asked Questions can be found on the Surveys section of the HCPS website, where the school system details its partnership with VCU MERC and its objectives with the 2019 survey. Parents, guardians, students over 5th grade, and HCPS employees can access the survey anytime between now and March 29 at this link. Wanted your chance to weigh in on your child's school system? Now's the time to make your voice heard, and Henrico County is listening. Do you have any feedback for your child's school system? Let us know your thoughts on the survey and its impact. This weekend is RVA Time Travelers Weekend! Learn all about it here!